Chinese handset manufacturer Huawei is teasing the Huawei Ascend W2, the second Windows Phone flavored handset from the OEM. This model will be the thinnest Windows Phone model available at 7.7mm thick. 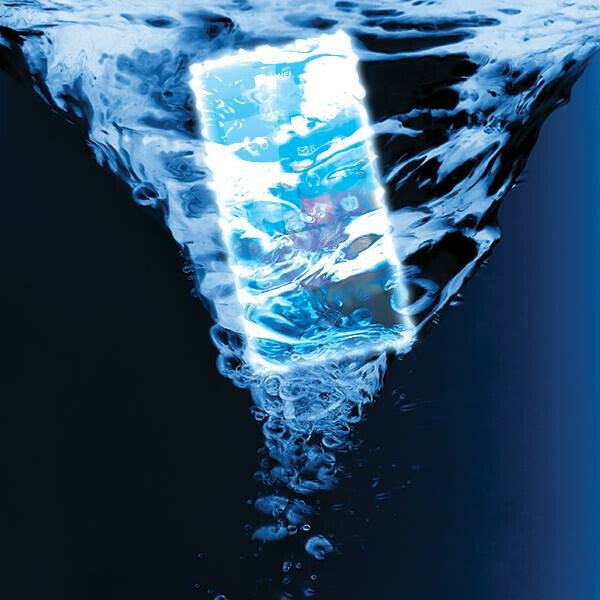 On Wednesday, Huawei's Italian division posted a picture showing the phone being submerged in water, which hints at it being just the second water resistant model on the platform. 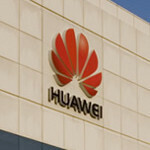 At the end of last month, serial leaker evleaks released a picture of the Huawei Ascend W2. Today we have a list of specs to go along with the new photo, which reveals that the phone will carry a 4.3 inch display with resolution of 720 x 1280. The unit will feature a dual-core 1.5GHz Qualcomm Snapdragon S4 processor with 1GB of RAM on board and 16GB of native storage is included. The 8MP camera on back captures video in 1080p and the battery is listed at 2000mAh even though an earlier report said that the cell would have a 2800mAh capacity. Huawei's caption that was published under its picture, hinted that we might see the Huawei Ascend W2 released soon. The caption reads, "June 2013: as anticipated for many rumors, a new ultra-slim attractive design will enrich the collection of smartphones Huawei!". Why did you put "lol" before stating fact? Huawei has a lot of their original desings. Stop hating. -1 for your comment. Huawei might have sold more smartphones than Nokia last year, But I bet the Nokia customers were more satisfied. Huawei did pretty well in China, only not so much elsewhere.